A Hong Kong newsmaker is chosen each month by HKFP. Artist Sampson Wong Yu-hin has been chosen for May 2016. Sampson Wong Yu-hin is the artist behind a large-scale public artwork on the facade of the International Commerce Centre (ICC). He is also an independent curator, academic and urbanist in Hong Kong. Aside from his artistic works, he writes books and articles that often appear in the Stand News and Ming Pao (Sunday Life). 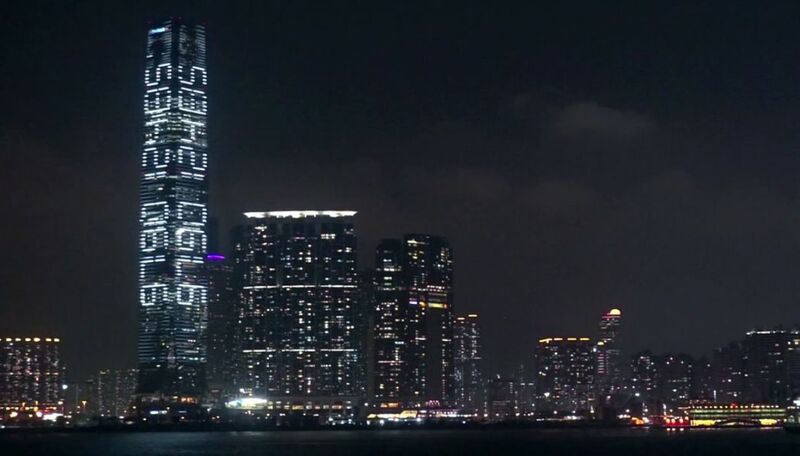 Alongside artist Jason Lam of the Add Oil team, Wong planned to display a giant digital timer on the building counting down to the date marking the official end of Hong Kong’s One Country, Two Systems agreement. The display began on May 17 – the day when Chinese state leader Zhang Dejiang arrived in the city. However, the work was suspended early as the Hong Kong Arts Development Council (HKADC) slammed the artists for disrespect by changing the title and statement of the work without consulting the curator or HKADC. 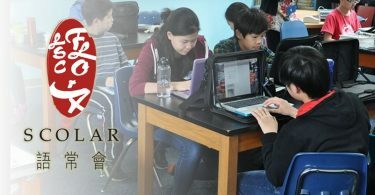 Wong and Lam issued a statement on saying that the “unjustified and arbitrary removal” endangered the arts sector and limited freedom of expression. They said people interpreted the artwork differently than before, which made HKADC remove the artwork. See also: Previous Person of the Month winners. 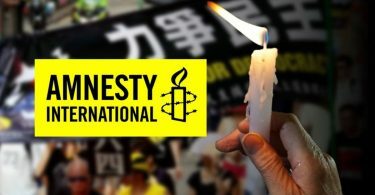 The Add Oil team’s previous works include the “Stand By You: Add Oil Machine for the Umbrella Movement”, which projected more than 10,000 messages with the pro-democracy Occupy protests from all over the world onto the wall of the legislature. 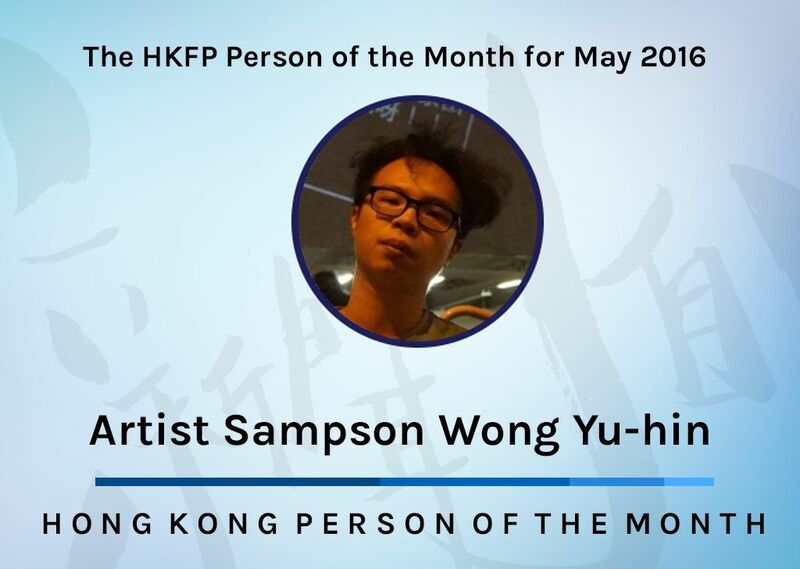 For his stance on the arts, freedom of expression, and for the simple brazenness of his stunt, Sampson Wong is HKFP’s Person of the Month.